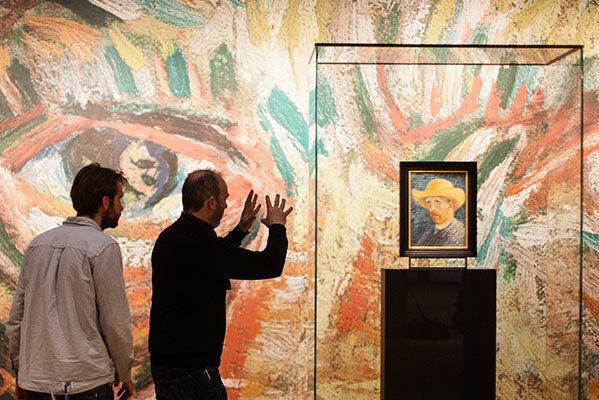 The life of Vincent Van Gogh, as presented through the collection of the Van Gogh Museum in Amsterdam. The museum gives an intimate look at Vincent’s life through his brother, Theo Van Gogh’s letter collection, as well as the over 200 paintings he inherited after his brother’s death. Part of our Stage on Screen Series. « The 5,000 Fingers of Dr. T.